Current West Of Trail Foreclosures For Sale – Sarasota FL. Homes located west of Rt. 41 in Sarasota area. View the latest Sarasota West Of Trail Foreclosure Homes and Condos for sale below. Sarasota Sarasota West Of Trail foreclosures are in high-demand. Learn more about Sarasota Foreclosures. 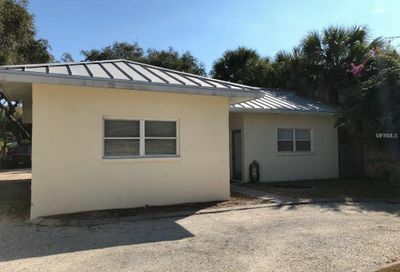 View all the Sarasota West Of Trail Foreclosures that hit the market! If you have any questions or would like to see any, please call us. It is important to view these as soon as possible because they sell fast, and for us to perform a market analysis to establish a pricing strategy. As said before, many receive multiple offers.